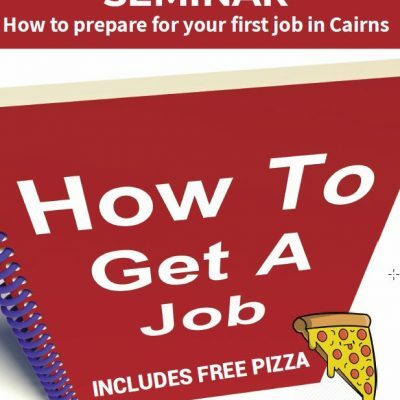 Join us for a ‘How to get a job in Cairns’ seminar. 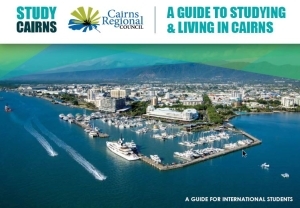 The seminar will include information that will help you get a job, including the types of training and certificates you will need for certain jobs in Cairns and where you need to go to get the right information/training. All Student Hub Events can be found on our Facebook Events page.